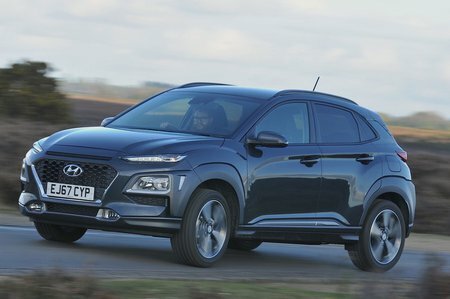 Hyundai Kona 1.6 CRDi Premium SE 5dr 2019 Review | What Car? What Car? will save you at least £1,550, but our approved dealers could save you even more. Premium SE adds extra safety kit, such as blindspot detection and rear cross-traffic alert, a head-up display and heated seats on top of everything you get on Premium trim. We are yet to try out this variant.